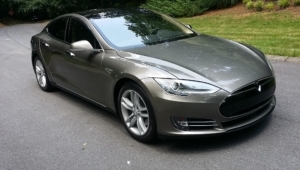 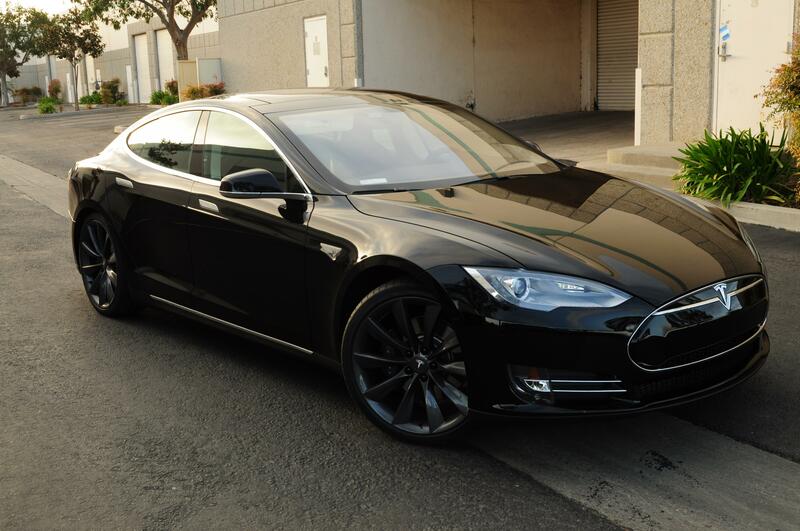 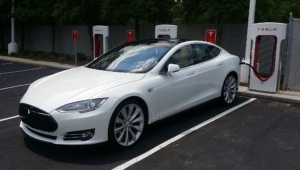 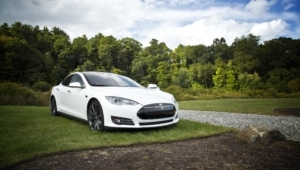 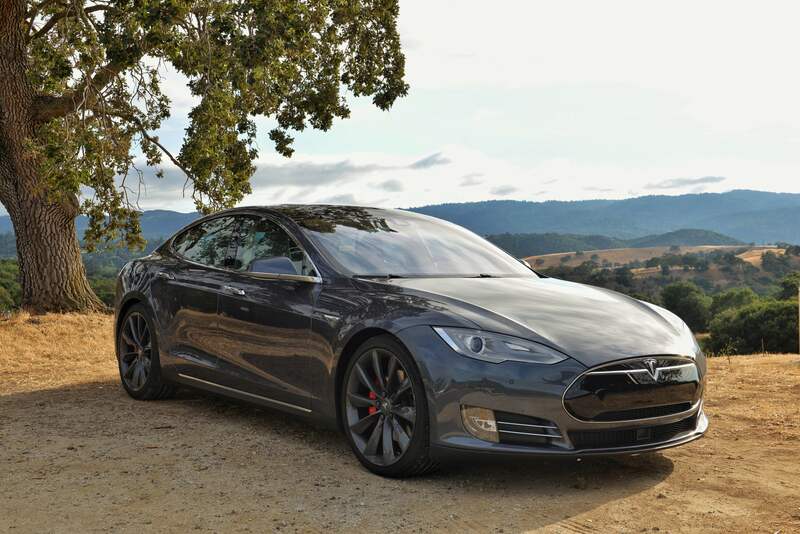 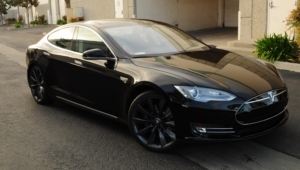 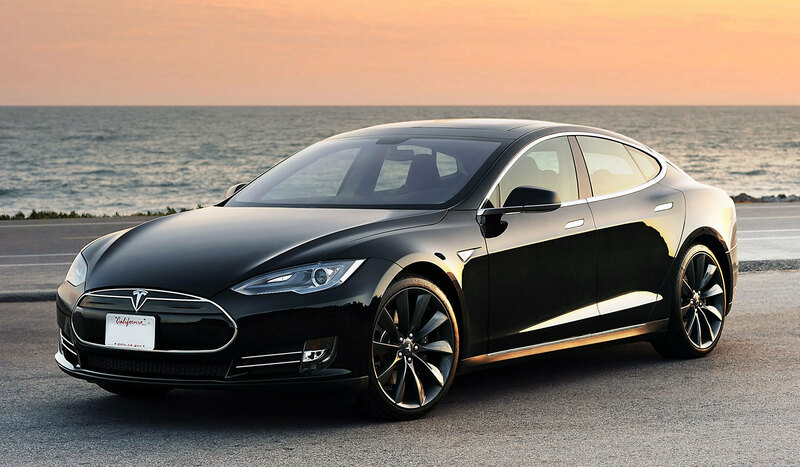 Tesla Model S — five-door electric car produced by the American company Tesla Motors. 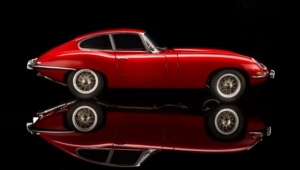 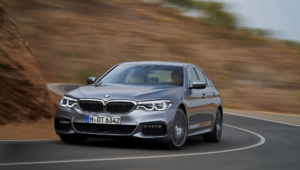 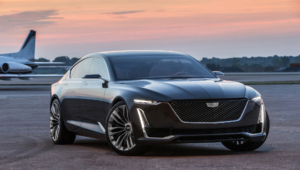 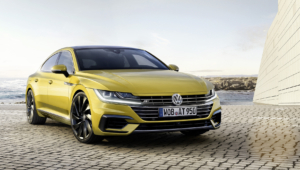 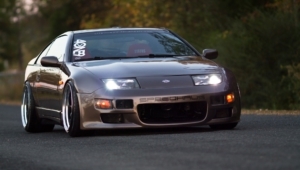 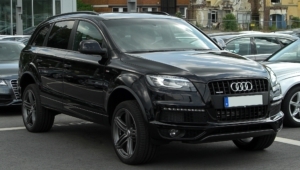 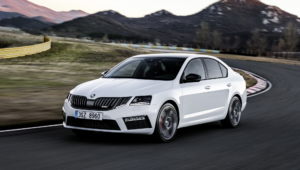 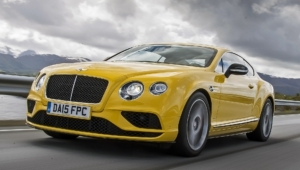 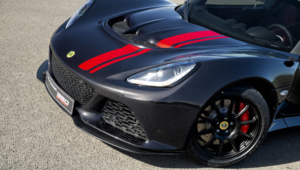 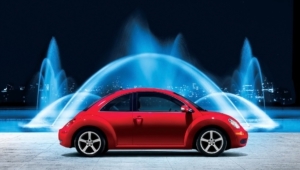 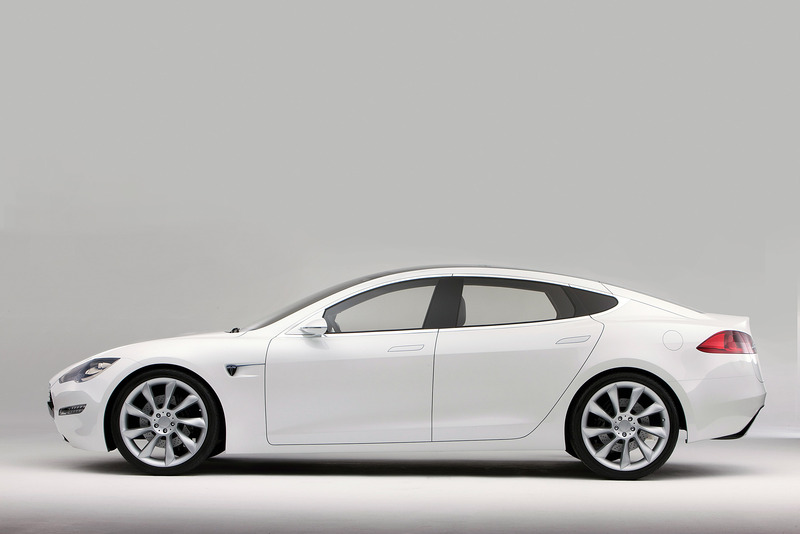 The prototype was first shown at the Frankfurt motor show in 2009; deliveries of the car began in the U.S. in June 2012. 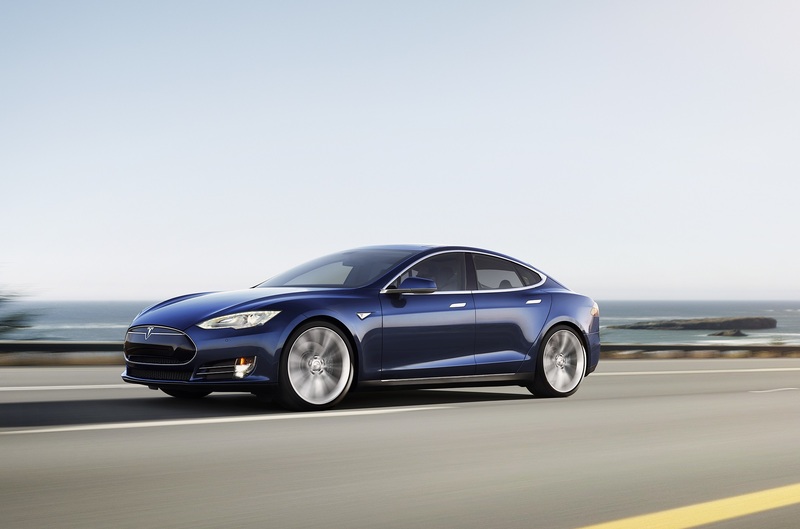 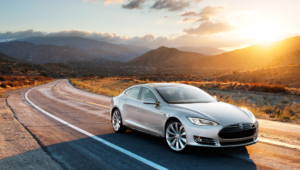 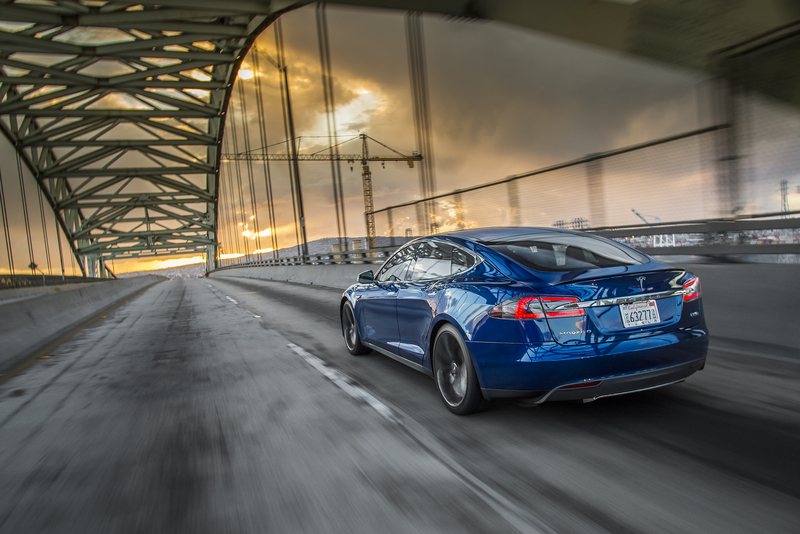 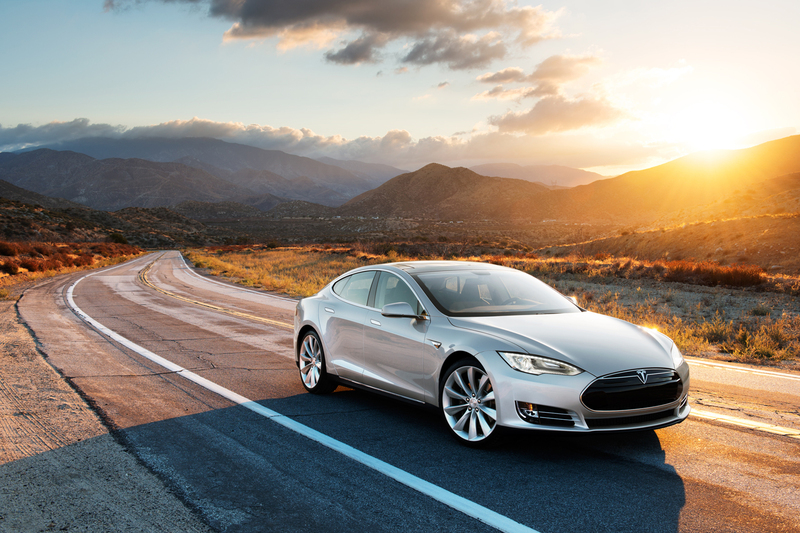 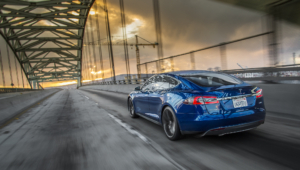 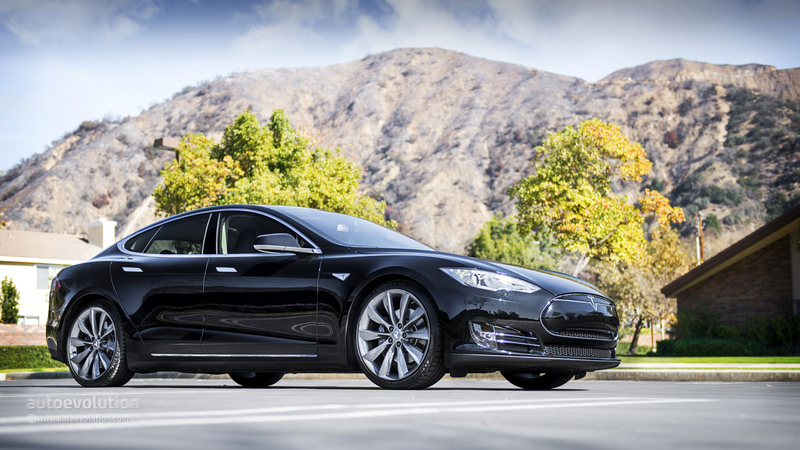 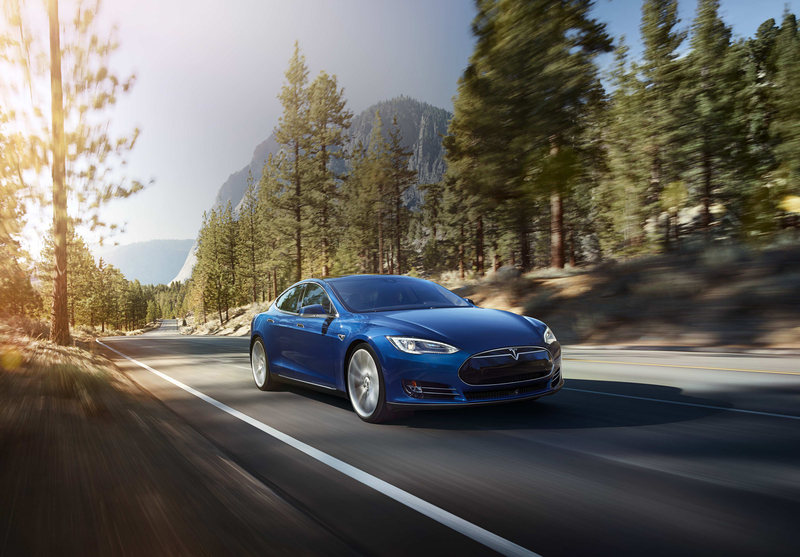 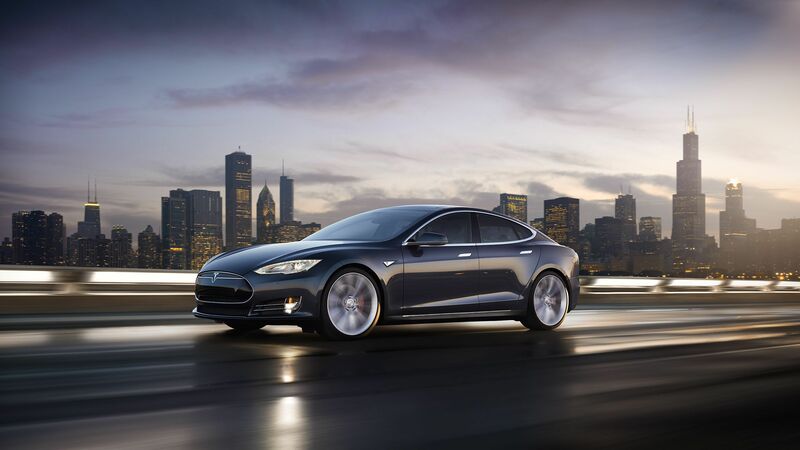 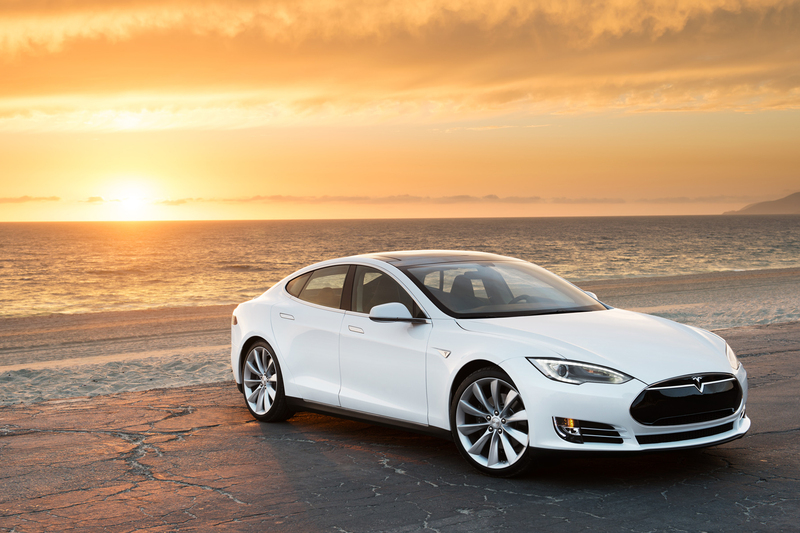 Free HD wallpapers for desktop of Tesla Model S in high resolution and quality. 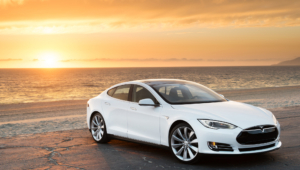 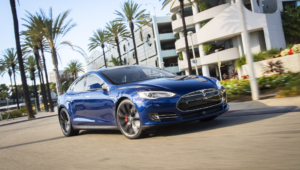 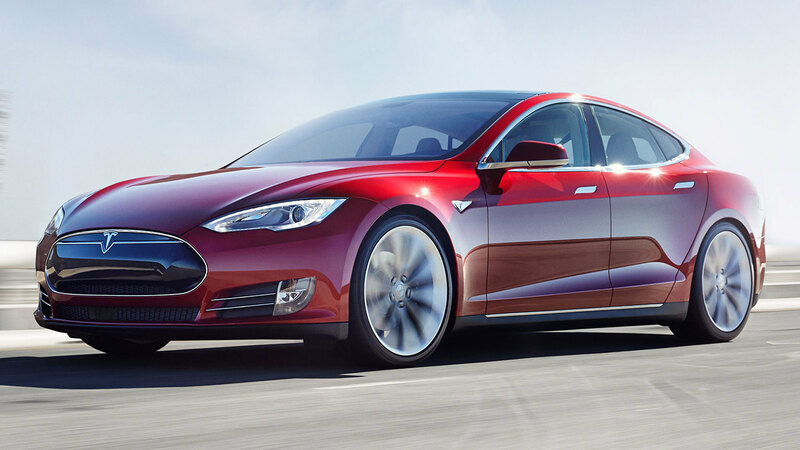 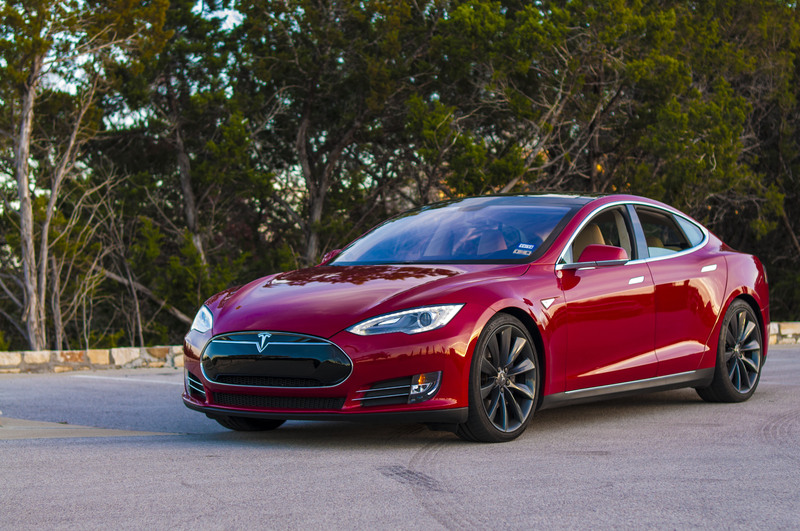 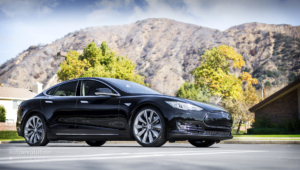 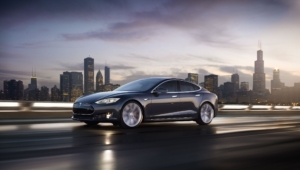 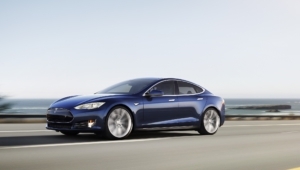 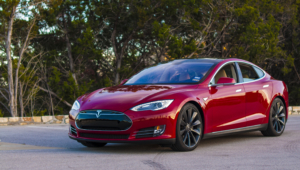 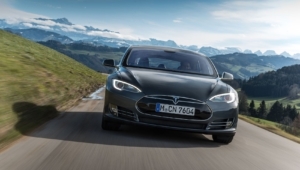 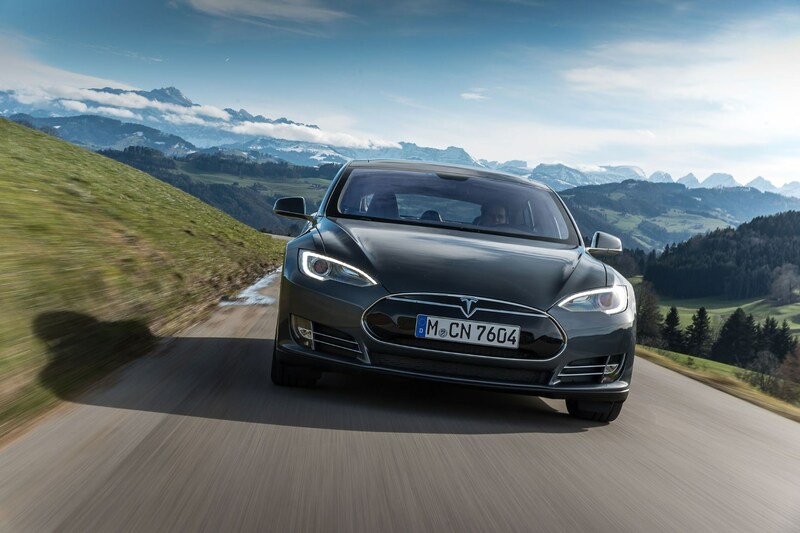 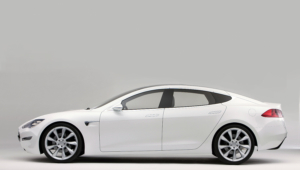 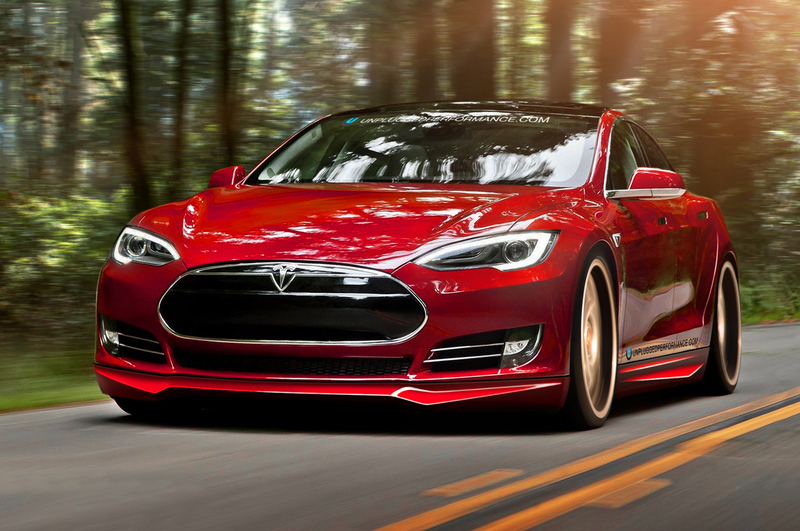 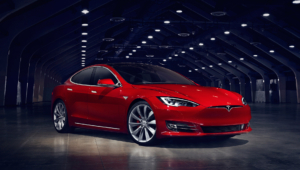 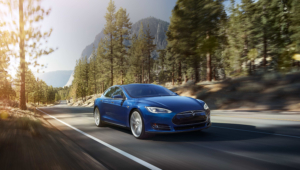 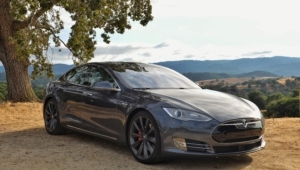 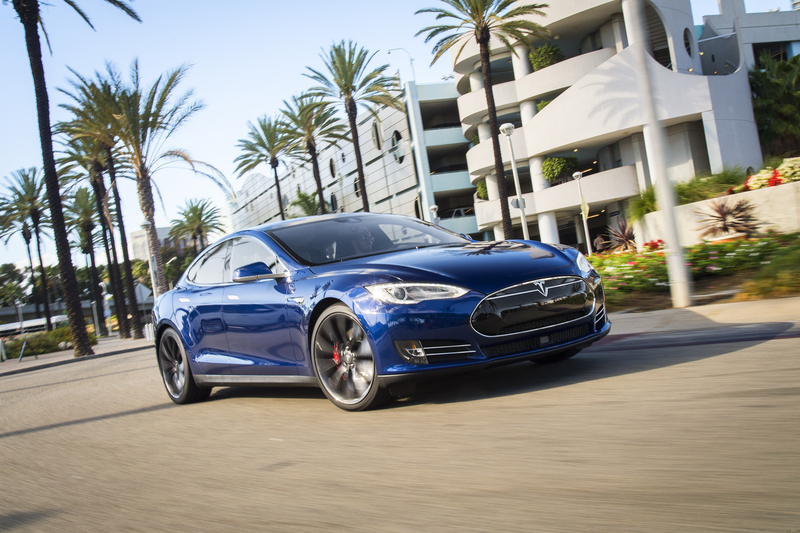 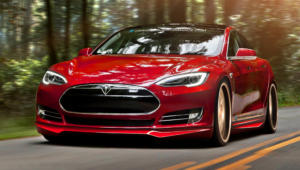 All Tesla Model S you can download absolutely free. 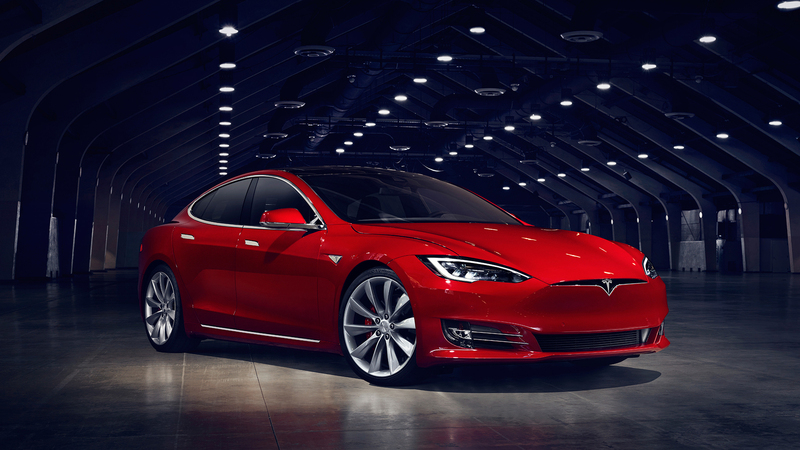 Here you can find only the best High Quality Wallpapers, Widescreen, Images, Photos, Pictures, Backgrounds of Tesla Model S.